Big Events, Inc. is an experienced event management company in the greater Nashville area. 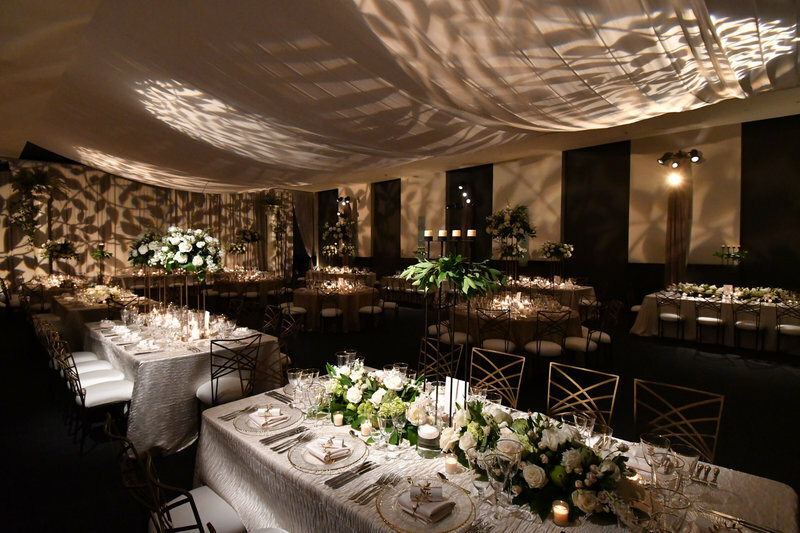 We have refined the creative and logistical processes that will make your next event an enormous success. 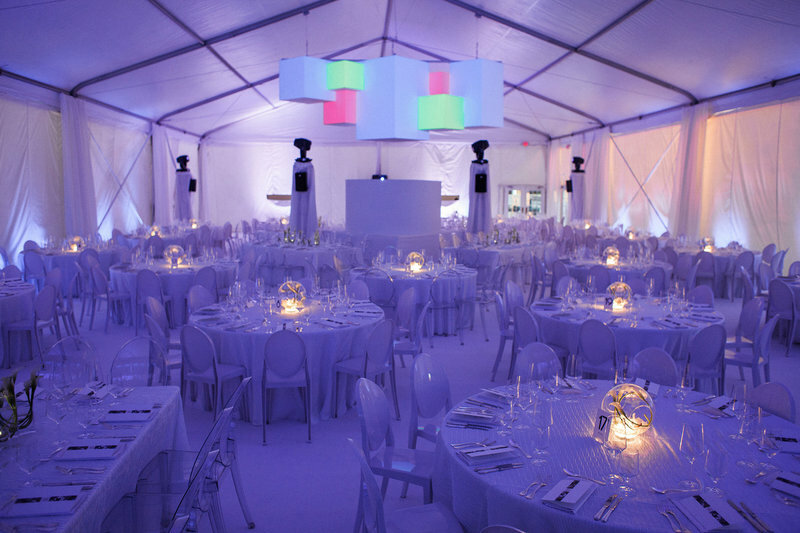 For over 25 years, we have established ourselves as the preeminent corporate event planner in the region. We simplify the process of event planning and implementation - freeing you up to focus on your work. We will listen to your goals for the event, handle budgetary concerns, and determine the timeline and task lists. All you need to do is contact us. We’ll take care of the rest. 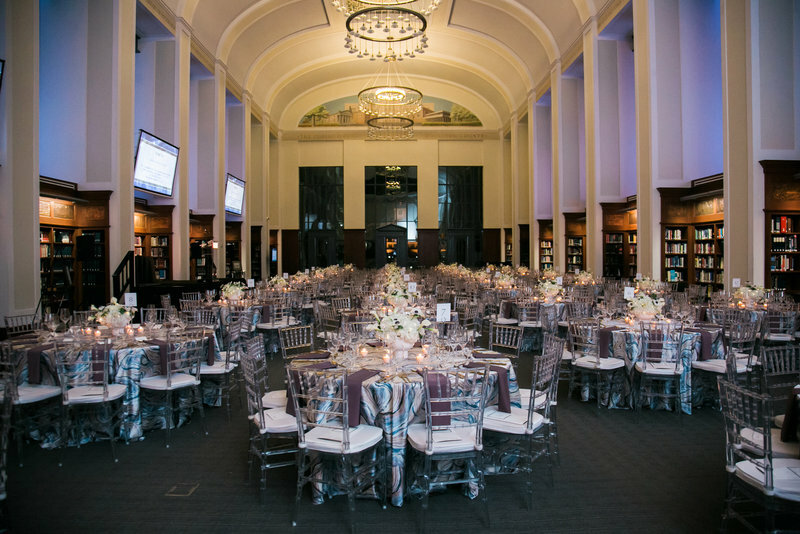 Our team of event planning experts has the knowledge and experience to throw an event that will exceed your guest’s expectations. We work closely with our clients to create, develop, and execute unique experiences. From planning to cleanup, we ensure the entire process will be easy and memorable. Our process is stress-free and efficient. You will have one detailed plan, one main point of contact, and one invoice. A corporate event planning company is a professional service provider in charge of organizing, designing, and implementing the creative and logistical elements of an event. Expert planners need local knowledge, established vendor relationships, and expertise in all aspects of event coordinating. Professional events services can be enlisted for a variety of reasons and occasions. 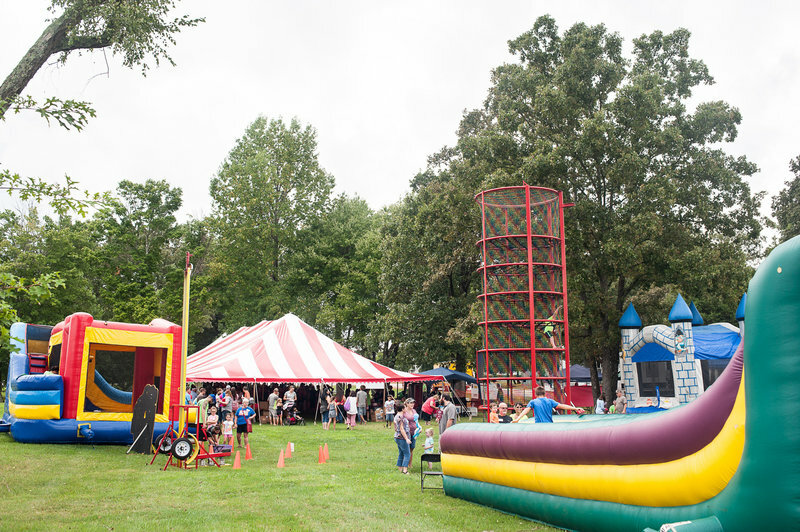 Reward your employees with a corporate picnic. Wow your board of directors with an elegant gala. Entice new clients with an impressive networking mixer. The possibilities are endless - and so are the creative and logistical considerations. Event planning services include, but are not limited to: providing transportation, venue selection, hotel sourcing, choosing appropriate restaurants and catering, booking entertainment, providing audio visual production equipment, planning excursions, negotiating contracts, working within budgetary concerns, and so much more. Corporate event planning requires resources and decision making. It is important to make an informed decision when selecting an event organizer. They must be knowledgeable, experienced, connected, and attentive. Music City is the ideal location to host a variety of corporate events. The city is full of attractions, activities, and exciting things to do. The variety of Nashville attractions, events, and hotels make it an ideal location to take care of business during the day and cut loose at night. The city's vibrant nightlife is driven by great restaurants, local craft beer, classic cocktails, local hangouts, honky tonks, historic sites, and the best music scene in the world. Seriously. While Nashville is primarily known for country music, it is but one slice of pie in the musical spectrum. Music City is home to musicians and songwriters of all genres and styles. Some of the best music in the world can be found in the most unlikely places. In addition to the numerous things to do in Nashville, the city has become something of a hotel paradise in recent years. New hotels are opening every day. Historic hotels, experiential hotels, resorts, and modern marvels are all options for you and your out-of-town guests when hosting a corporate event in Nashville, TN. Hotel sourcing is one of our primary services. It is a city in bloom. The last few years have seen significant growth across industries for this centrally located Southern gem. One of the driving forces behind Music City’s current economic boom is a result of tourism. In 2017, visitors from around the world totalled at 14.5 million - a 4.6% increase from 2016. This is a new record for tourism in Nashville. The Country Music Hall of Fame and Museum is dedicated to the preservation of Country & Western music. It hosts a permanent collection as well as featured exhibits. Enjoy the rich legacy of Nashville’s musical roots. Ryman Auditorium (aka “The Mother Church”) is located in downtown Nashville. It is one of the premier music venues in the world, and is best known as the home of the Grand Ole Opry from 1943 to 1974. Cheekwood is 55-acre estate on the western edge of the city. It was originally built by the Cheek Family (of Maxwell House Coffee notoriety) and currently houses the Cheekwood Botanical Garden and Museum of Art. Centennial Park is one of Nashville's most revered parks. Located just 2 miles west of downtown, this 132-acre park features the Parthenon, a one-mile walking trail, Lake Watauga, an exercise trail, and more. 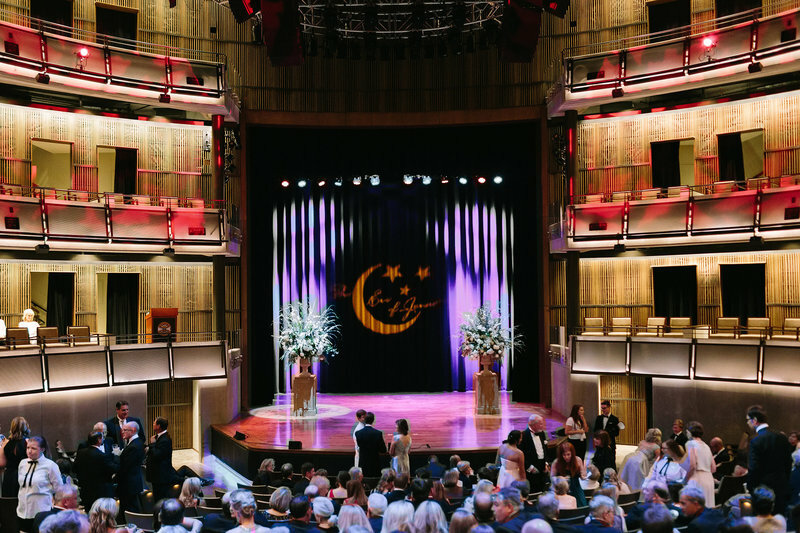 The Music City Center mission is to create economic benefit for the citizens of the greater Nashville area by attracting local and national events. Community inclusion, sustainability, and customer service are all emphasized by this enormous convention center. The Parthenon in Centennial Park is a full-scale replica of the original Parthenon in Athens, Greece. It was designed by William Crawford Smith and built in 1897 as part of the Tennessee Centennial Exposition. The Hermitage is a historical plantation and museum located east of downtown Nashville. It was owned by Andrew Jackson, the 7th President of the United States. For those who love learning about US history, The Hermitage is a must see. The Frist is located in downtown Nashville. It is a non-collecting museum, which means it does not have a permanent collection. Instead, the museum focuses on hosting traveling exhibitions from around the country and the world. Honky Tonk Highway is the name given to the Honky Tonks on Lower Broadway in downtown Nashville, TN. It is one of the top tourist destinations in the US, and boasts live music from morning to night, 365 days a year. Printer's Alley is a historic alley in downtown Nashville. At the beginning of the 20th century, Printer's Alley was home to a thriving newspaper publishing industry. Today, the alley plays host to speakeasy style bars, restaurants, and some great live music. Are you planning a corporate event in or around Nashville, TN? Contact Big Events, Inc. to find out what we can do for you. We take the stress out of event management by allowing you to focus on what’s important - doing your job. Our event coordinators are experienced and well-connected in all aspects of planning: hotels, vendors, transportation, venues, entertainment, attractions, and more. We ought to be - we’ve been wowing guests in the Nashville area for over 25 years. 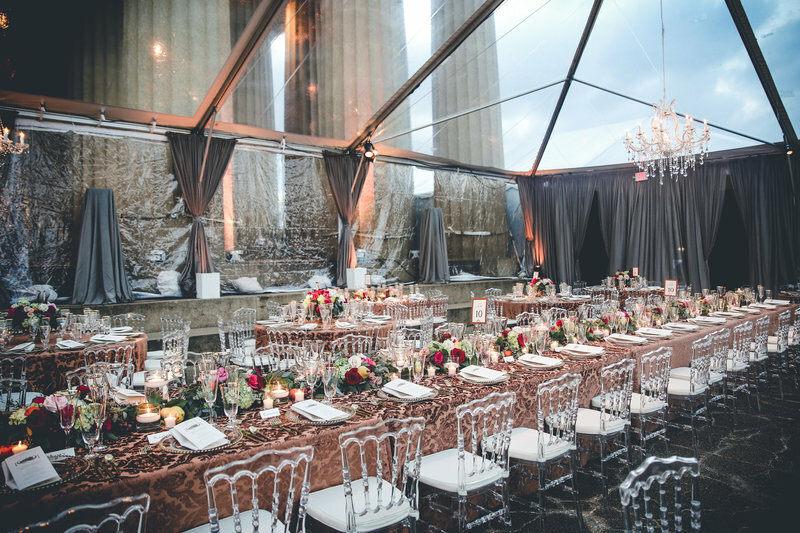 If you want to wow your guests and exceed all expectations with a memorable destination event, look no further than Big Events, Inc.
Planning a destination event in Nashville, TN? No problem. Our DMC Services make destination management a breeze for out-of-town guests.